Below are comments from pet owners and regular users of Rep-Cal premium products. 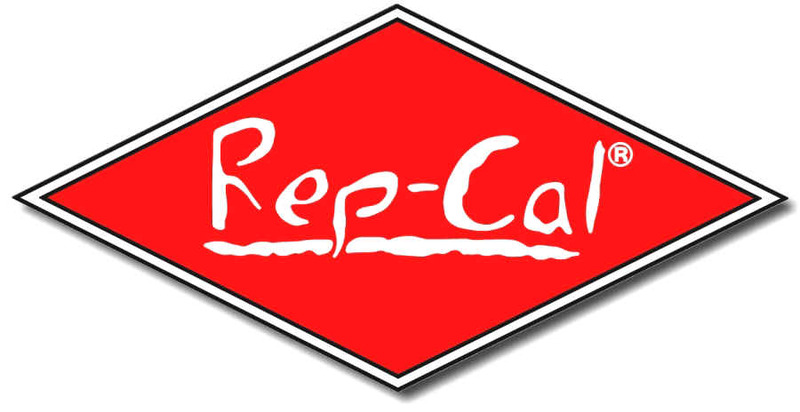 I started using Rep-Cal in the late 1980's, soon after Rep-Cal had started. At that time, my new profession was still just a passionate hobby. All of the animals (under a dozen) that I had at that time are still alive today and in good health, which I attribute to Rep-Cal. Now my colleciton is well over 400 (I stopped counting at 400) and my passionate hobby is a legitimate profession. I now own and operate Callaway Herpetarium in Fulton, Missouri, which is a research and breeding facility with zoological displays open to the public. After 10 years of success with Rep-Cal, I still exclusively use Rep-Cal on all the animals in the zoo displays and breeding facility. In the past several years, I have tested the effects of Rep-Cal products with isolated control groups of different species of animals. The animals that were given Rep-Cal had a higher percentage of reproduction. Example 1: 4 1/2 year old Bearded Dragon Female (given Rep-Cal Calcium with Vit D3 and fed Rep-Cal's Adult Bearded Dragon Food) this last year produced more than 75 eggs, all of which were fertile and hatched with 100% success rate. Example 2: I also have an 18 month old female Bearded Dragon (given Rep-Cal Calcium with Vit D3 and fed Rep-Cal's Adult Bearded Dragon Food) in the collection who laid a clutch of 42 eggs this year. Example 3: 9 month old Bearded Dragon female (given Rep-Cal Calcium with Vit D3 and raised on Rep-Cal's Juvenile Bearded Dragon Food) who laid a total of 45 eggs this season which were all fertile and had 100% hatch rate. Example 4: This past year I purchased 14 Frilled Dragons which were pre-bred and not on Rep-Cal at the time. The first clutches of eggs averaged 6-8 eggs, after using Rep-Cal Herptivite for a short period of time the clutch sizes increased to 11-13 eggs. If I ever had any doubts about Rep-Cal's performance (which I didn't) the above examples have proven Rep-Cal's effectiveness for me and should for you as well. In closing, I would like to make myself available to answer any questions regarding Rep-Cal. You can reach me, C.J. Weadick, at our retail facility, Callaway Pet Corral (573) 642-4466, or by email calherp@webtv.com. Visit us at our web page which will be up soon. Your complimentary jar of Herptivite has been much appreciated by my Pardalis and my Jacksoni chameleons. Their energy level is much higher after taking it for one month, and their colors are brighter. This is a wonderful breakthrough for us reptile lovers. Thank you!